The ability to chat directly with customers on your website is key to clearing up confusing and closing deals. 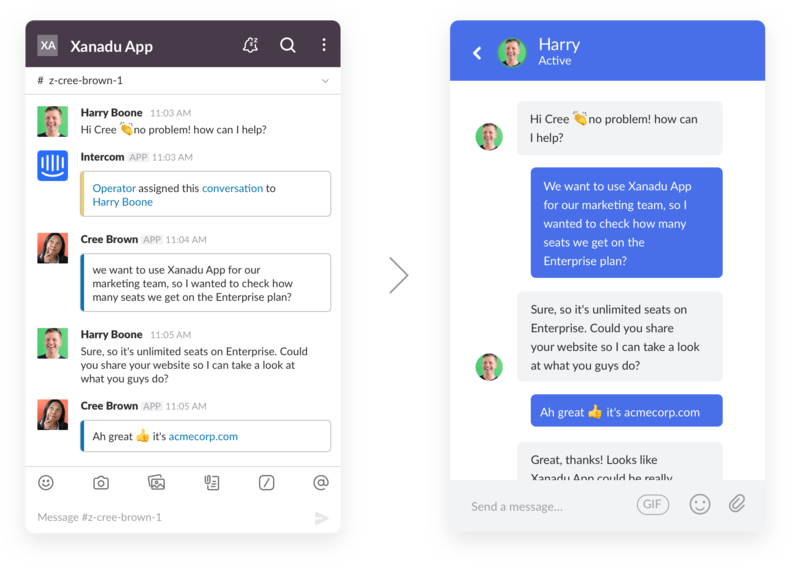 With apps dedicated to this, you’ll solve customer problems more quickly and answer questions easier, all inside Slack. 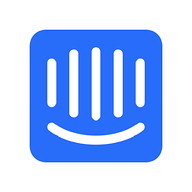 Sign up with services such as Intercom, Drift, Olark, or Chatlio and install their Slack apps in your workspace. 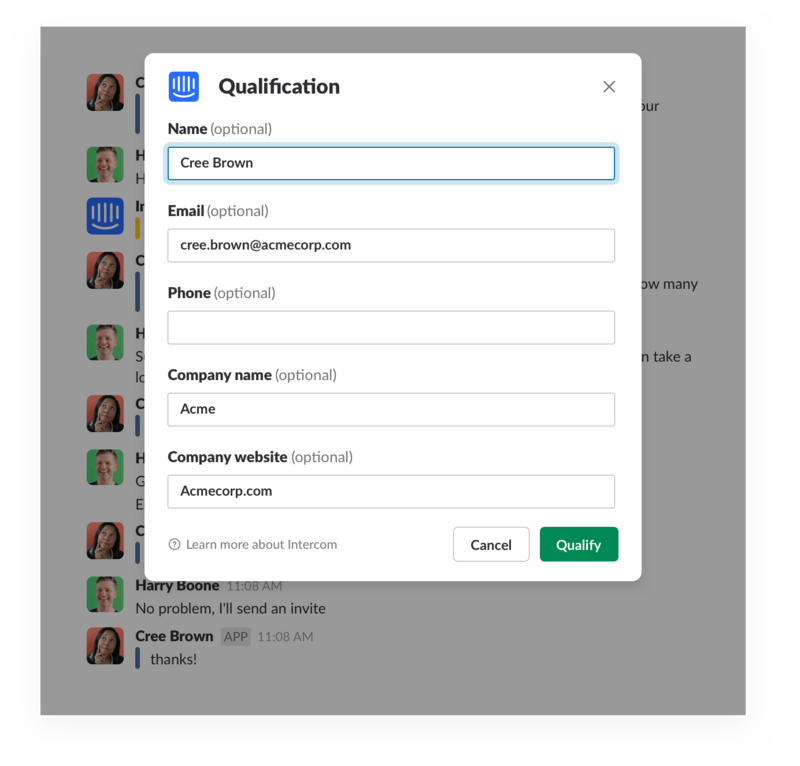 Configure the live chat service to send notifications and conversations into channels where your customer support team can join in. 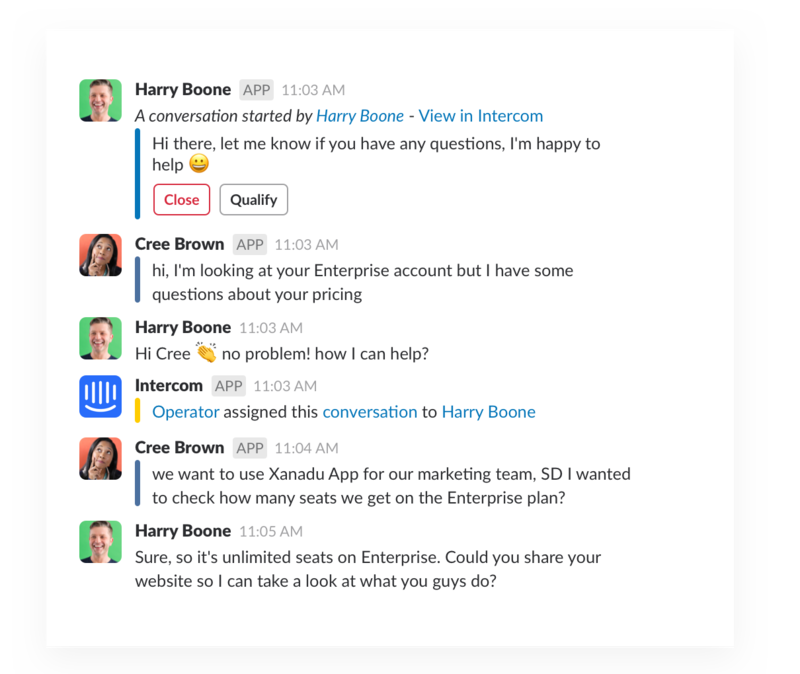 Respond to notifications of new chats at your website, directly in Slack. Answer questions and forward any leads to your sales team to help complete future deals.